You might be an amazingly talented designer or architect, but do you know how to run a business? In today’s fast-paced business world, with changes and advances happening rapidly, it is vital to adapt to stay relevant in the market and to ensure a future for your practice. 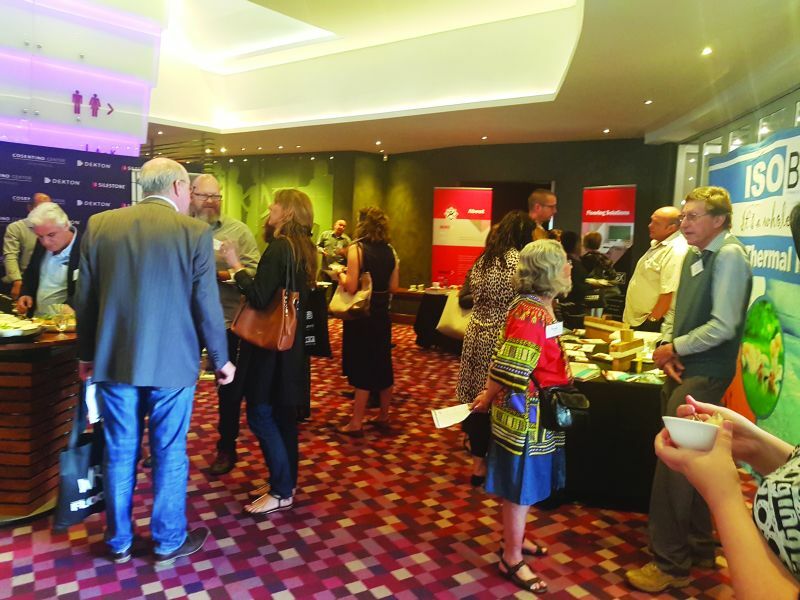 With a focus on the business side of architectural and design practices, the latest DAS Conference hosted by WALLS & ROOFS and FLOORS magazines in Pretoria, provided attendees with tools, real-life examples and insight into building successful businesses. • Henk Boogertman, director of Menlyn Maine Investment Holdings, explained how he as architect branched out into the development field. • Preetesh Sewraj, chief executive officer and chief innovation analyst of Product of the Year South Africa, explained how to successfully market a business. • Henri Raubenheimer, professional coach and performance practitioner at Cehera, spoke about how to better oneself. • Dave Nemeth, trend analyst at Trend Forward, took the audience into the world of social media and marketing. • Entrepreneur Vera Shaba, director at Shaba & Ramplin Green Building Solutions, shared her experience of building her own business. • Anthony Orelowitz, founder and director at Paragon, connected with the audience on a very personal level, speaking about how Paragon came into existence and grew into a cutting-edge architectural practice. • Peter Fehrsen from DHK Architects gave his view of what makes a successful practice. • Chantal Walley from The Confidant Group concluded the day with a talk on succession planning. 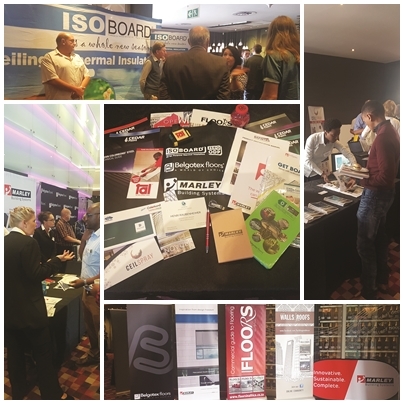 During the breaks, attendees had the chance to visit the product exhibitions in the foyer and learn about a wide range of building products in one go. • Elma Theron from MDM Architects and Development Managers won a copy of the latest Décor and Design. • Leon van Heerden from Left Links won an NCS Colourpin II – a pocket-size colour reader designed to easily collect colours from surfaces. • Ian Davies from GI Planning won a Dreamweaver voucher for wallcoverings of his choice to the value of R5 000. A big thank you to all the sponsors who made the day possible: Isoboard, Belgotex Floors, Marley Building Systems, FloorworX, Dekton by Cosentino, Bluescope Steel Southern Africa, Cedar Paints, Ceilspray,Novum Structures, Safintra, Sika and TAL. For more information regarding the DAS Conferences for 2018, phone 012 347 7530. Book now – space is limited. Hear what some of the sponsors and attendees had to say about the event. Click here for the videos.